The NFL will be moving the NFL Draft from Philadelphia to Dallas this year. 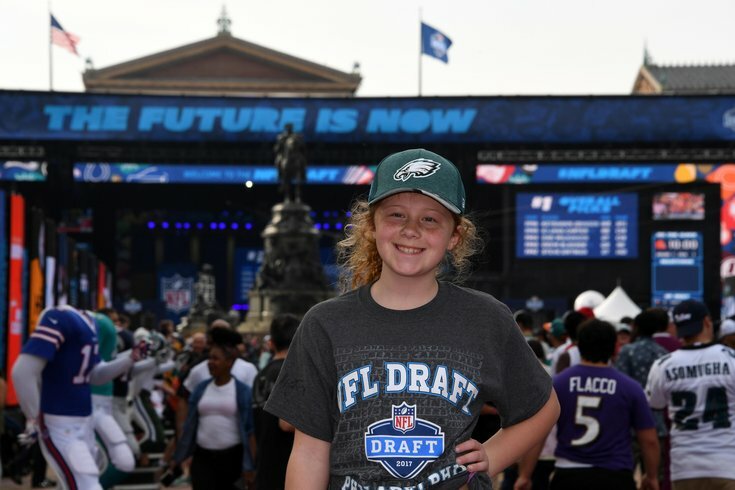 The 2018 NFL Draft is just two days away, and this year it feels like it snuck up on Philadelphia Eagles fans and media to some degree, since we were all busy with a Super Bowl run. Got questions or comments? Jimmy Kempski has you covered on whatever may be on your mind about the Birds. What are their biggest remaining positional needs for the draft? What prospects make sense for the Eagles in the draft? Will they trade back, or stay put? If they stay put, what are the best options for them at pick No. 32?